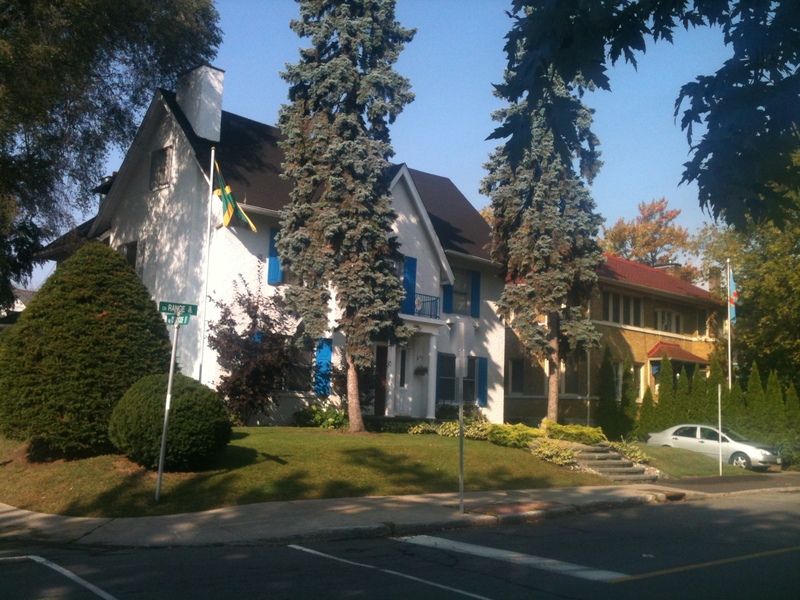 The elegant tree-lined neighbourhood of Sandy Hill is home to over 30 embassies. From Albania, Cote d’Ivoire, Ghana, Egypt, Switzerland, Tanzania and so many more the international flavour of Sandy Hill is undeniable! See a complete list of embassies here.